This type of tubaphone, coined “brass pipe gamelan” by Emil Richards, was made by the musician himself in the late 1960s. The first version he made of this instrument was purposely microtonal, as Emil was intrigued by this different tuning system, which was not being explored much by percussionists at the time. He then made this chromatic set, as the instrument could then mesh with the tuning of the traditional Western orchestra, but still have a gamelan-type sound. One of the main reasons for its characteristic sound is its multitude of varying overtones. Emil usually played the brass pipe gamelan with glock or hard vibe mallets. 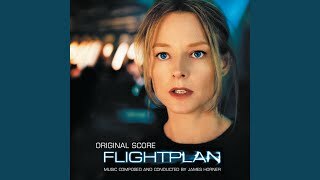 The brass pipe gamelan plays a series of underlying sixteenth-notes in this clip from Flightplan (2005) composed by James Horner. 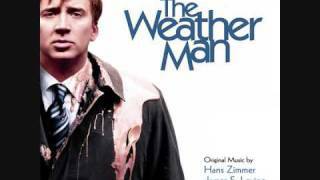 The brass pipe gamelan plays a sixteenth-note pattern throughout this excerpt of The Weather Man (2005) composed by Hans Zimmer and James Levine. 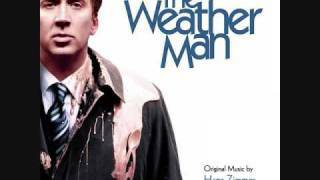 In this clip of The Weather Man (2005) composed by Hans Zimmer and James Levine, the brass tube pipe gamelan plays a repeating, tutti line with other metallic percussion. Please note: these are just examples, as playing technique and mallet/stick choices often have a great effect on the timbre. These sound excerpts, to the best of our knowledge (unless otherwise noted), include this actual instrument from our collection. To hear the instrument yourself, or to let us know of any errors, please contact us.